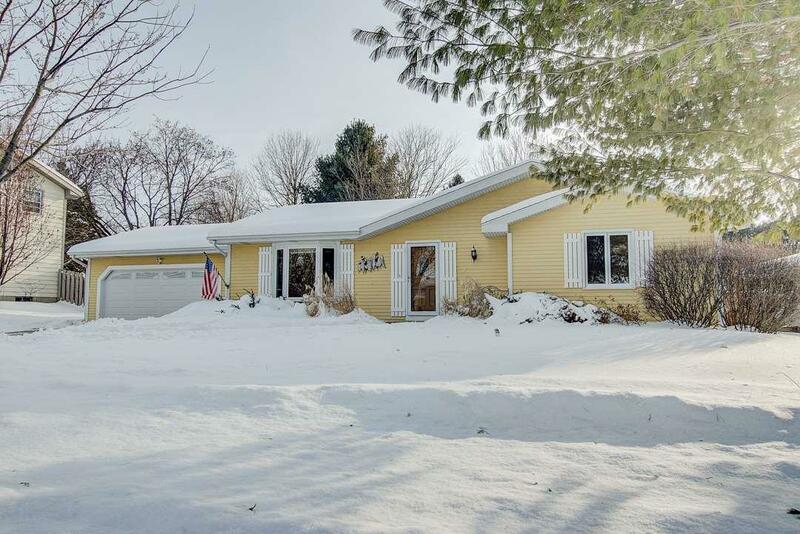 806 Elizabeth St, Waunakee, WI 53597 (#1848763) :: Nicole Charles & Associates, Inc. 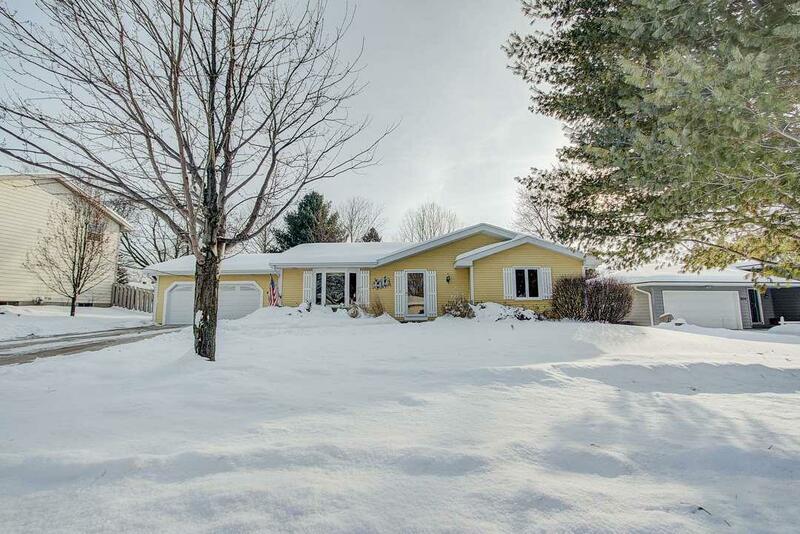 Showing start at Feb 3 Sun Open House 12-2! (Pictures to follow) Nestled between 2 parks, you will feel right at home in this wonderful 2860 sq/ft 3 bdrm Ranch w/a 1st floor laundry. 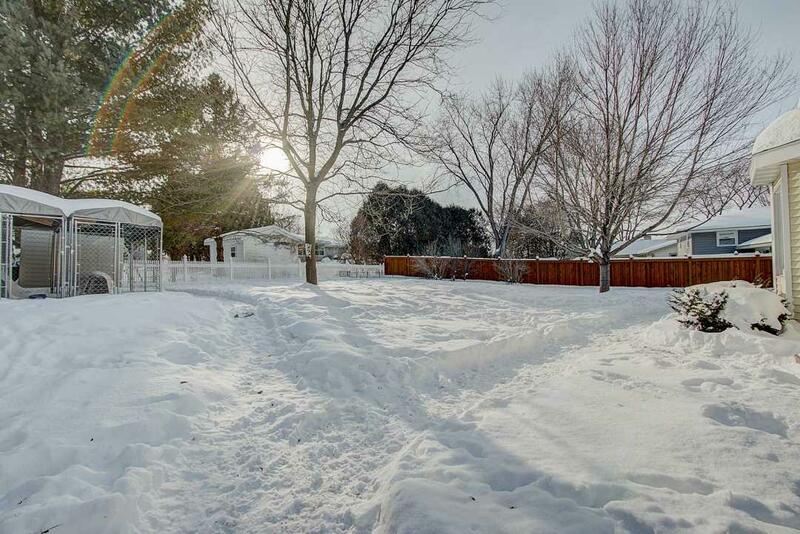 Enjoy the roomy sun-filled kitchen w/large windows & patio door leading to the big south facing fenced-in backyard w/storage shed & kennel. Kitchen opens to a cozy hrdwd family rm w/wood burning fireplace. 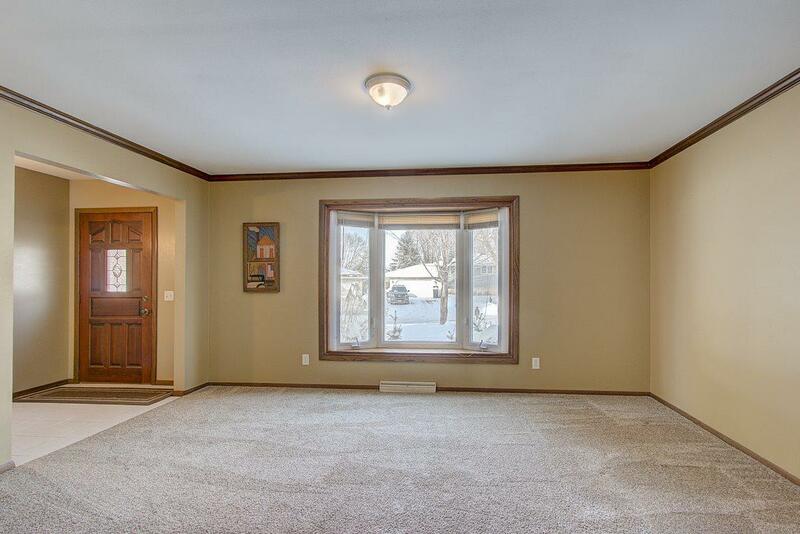 Entertain in the large front living rm & dining rm! Nice Master w/private bath. 3 bdrms & 2 baths on the main level. Plenty of elbow room in the huge L/L rec rm w/wet bar &den w/closet &bath. New furnace-5 years, roof-approx. '06.